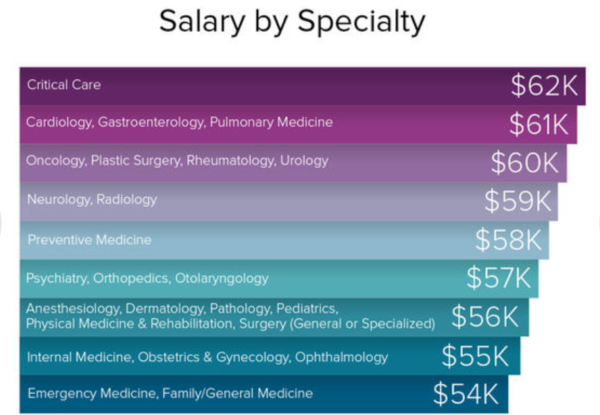 The Medscape Residents Salary & Debt Report 2016 is in, and the numbers paint an interesting picture of the fiscal health and work life of physicians in residency. Residents across 25 specialties and throughout the country were queried on compensation, debt, and scheduling commitments. Respondents also were prompted for feedback about work environments, patient interaction, and future career plans. This year’s data indicates positive gains in several categories, especially when it comes to gender differences. Keep reading for a breakdown of some of the key findings, and how they can help define your professional options, including locum tenens. The good news is the national annual average salary for residents climbed by more than $1,000, from $55,400 in 2015 to $56,500 in 2016. One marker that fell is the pay difference between male and female residents. In 2015, the gender earnings gap registered at $1,000, but last year, it dropped to $600. 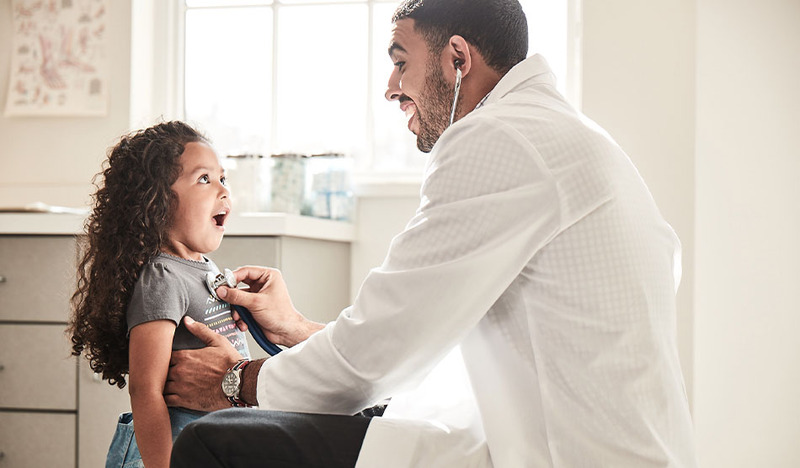 Physicians also report that incomes increase as they progress through residency, starting at $53,000 during the first year out of medical school and reaching $63,000 between the sixth and eighth years post school. Regionally, residents practicing in the Northeast earned more than the rest of the country ($63,000); however, salaries throughout the majority of the country checked in at $57,000. The south-central and Southeast regions paid the least at $54,000 and $53,000, respectively. Even though most residents can expect to quadruple their salaries as they progress after training, regional pay differences still exist. According to the Medscape Physician Compensation Report 2016, earnings by established doctors in the Northeast ranked last and those in the North Central region banked top dollar. The locum tenens perspective: Locum tenens pay rates typically reflect local markets, so you can expect short-term compensation to vary by region, too. Less than one in four medical school graduates claim to be debt-free. More than two-thirds of residents revealed they carry at least $50,000 in medical school debt. Forty percent of residents owe more than $200,000. The locum tenens perspective: Locum tenens contracts oftentimes offer a higher pay rate than permanent positions, therefore, clinicians can help whittle away that financial burden by accepting the occasional short-term opportunity. 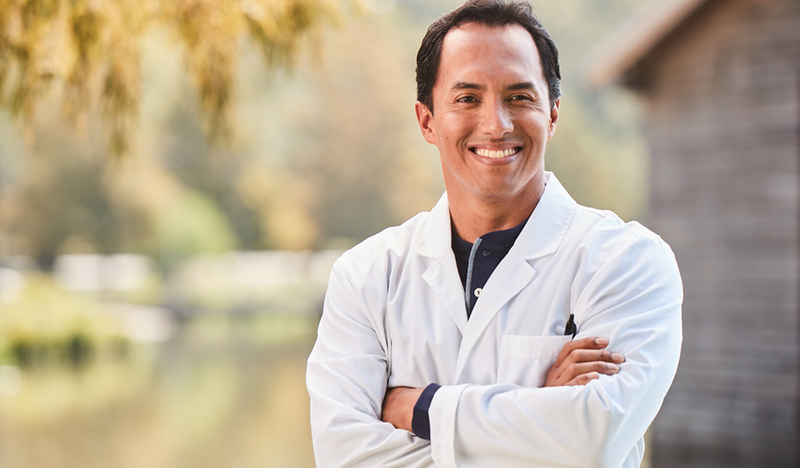 The locum tenens perspective: Locum tenens professionals enjoy many of these same perks. Reputable staffing agencies add physicians to their company’s malpractice policy, and they also pay travel and housing costs. Residents remain busy. Half of those surveyed admitted they spend more than 60 hours each week in the hospital. Another one out of five residents are in a clinical environment between 51 and 60 hours per week. What’s more, a large portion of those hours are dedicated to patient care. According to Medscape, 80 percent of residents spend more than 40 hours per week caring for people. The locum tenens perspective: While in training you may not be able to exercise much say over your work schedule, locum tenens provides an element of control. You decide when and how often you accept short-term contracts. Residents also revealed they cover call duty. Nearly half of the respondents confirmed they accept call one to four nights per month. Another 32 percent take on five to 10 call nights each month. The locum tenens perspective: Call duty can be a feature of locum tenens assignments, too; however, each contract defines the parameters so you’ll know what to expect from the outset. 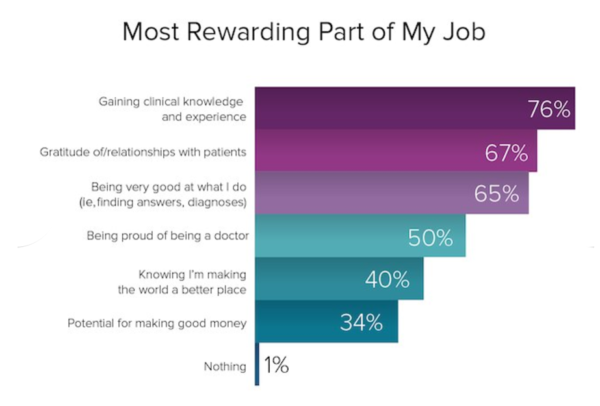 The locum tenens perspective: Interestingly, these reflect many of the same benefits physicians say they receive from accepting locum tenens assignments. In 2015, 26 percent of residents decided they wanted to follow the traditional career path of becoming a partner or practice owner. In 2016, only 22 percent of residents identified that future. Rather, a larger number (29 percent) indicated they hope to join a facility or private practice as an employee. This is even more prevalent among women at 35 percent versus 25 percent of male physicians. Conversely, more men hope to become a practice partner or owner, 27 percent compared with only 13 percent of women. Another 28 percent haven’t yet decided on their career paths. 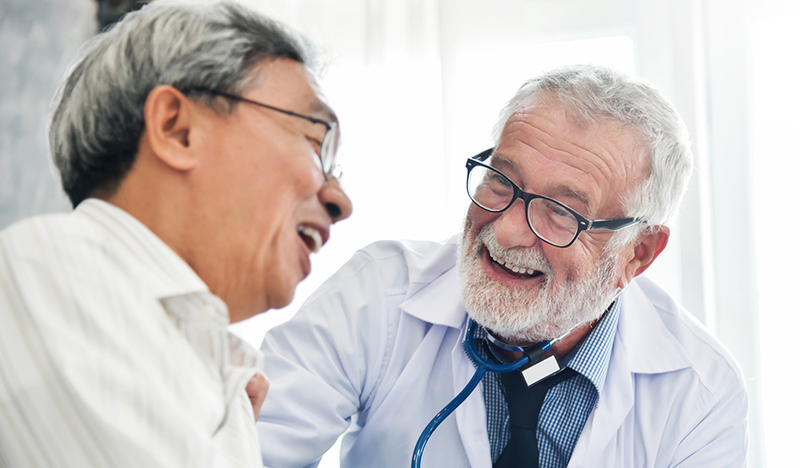 The locum tenens perspective: The good news is that residents don’t have to make that decision right away. 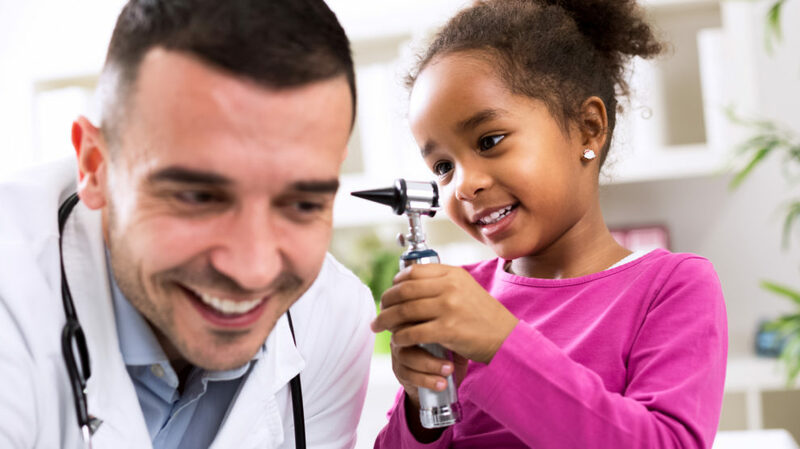 Instead, you can use locum tenens opportunities to experience different practice settings, as well as consult with practice partners/owners and physician employees to learn more about the different roles and their accompanying expectations. 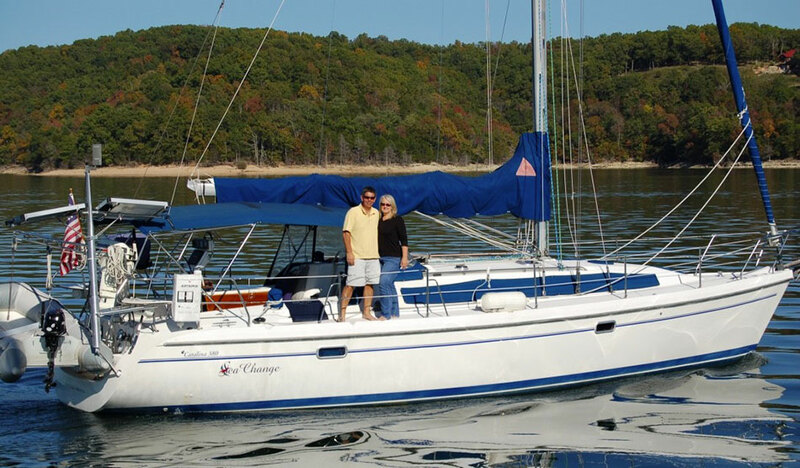 Meanwhile, locum tenens enables you to continue practicing medicine and earning a living. If you’re interested in finding out more about locum tenens, give Weatherby Healthcare a call today. Comparing fellowship trainee salary to resident salary does not make much sense to me.